 The 54th festival will be taking place from Thursday 2nd until Sunday 5th August 2018, at Cherry Hinton Hall Grounds, in Cambridge. Rhiannon Giddens has taken the role of Guest Curator of Cambridge Folk Festival 2018. The first acts are confirmed, with Patti Smith & her band, John Prine, First Aid Kit, Janis Ian, Rosanne Cash, Songhoy Blues, Kate Rusby & Friends, Beth Nielsen Chapman, Eliza Carthy and The Wayward Band, Eric Bibb, Rhiannon Giddens, Elephant Sessions, John Smith, St Paul and The Broken Bones, Marlon Williams, and many more..
For the full music details including day and stage splits please see the line-up page. There's also workshops for children, youths, and adults, as well as talks, storytelling, yoga, and much more.